As the Cheltenham Festivals winds down to its biggest race, the Spa Novices’ Hurdle takes centre stage. 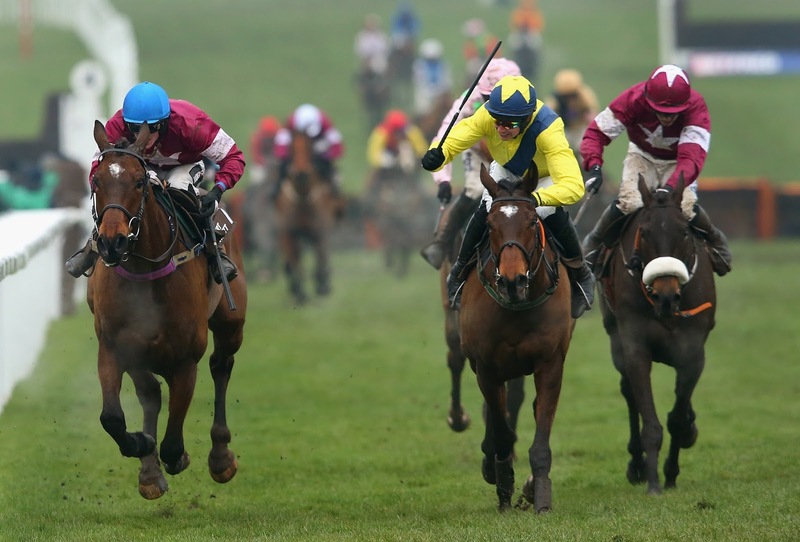 This is a National Hunt Grade 1 race slotted for horses of age four years and above. The horses of differing ages fight it out against each other with a combination of power and experience to emerge best over a distance of 4,828 metres (3 mi) with the winner taking around £68,000 of the £120,000 available package. This is a relatively new event at the event having been first introduced as two extra days were added to the festival. It is not so new anymore though. The 2017 edition was its 12th time to be run on the left-handed new Course of Cheltenham Festival’s venue. The race began as a grade 2 competition but received an upgrade after only three years. great event for trainers and jockeys to test whether their horses are ready to move on to bigger events like the Gold Cup. event. Mc'Coy (3) is the leading jockey while O’ Neill (2) is the leading trainer. Both of O’Neill’s winning horses in 2006 and 2007 were ridden by Tony McCoy. Willie Mullins took the 2017 first finish and, given his dominance in many events at the festival, is tipped to go ahead and match or break O’Neill’s record in the near future. No single horse has been able to win the Spa Novices’ hurdle on two separate occasions. The winners’ ages have been evenly distributed across five, six, seven and eight-year-olds,making it a finely poised competition.